2017 is over – and with it, a hard-fought year for the restaurant industry. Closing out the year with more growth and forward progress than many experts predicted, 2017 had it’s challenges for the foodservice industry. Tightening labor markets, chain restaurants dying off, and changing legal regulations are making matters tough for many restaurateurs. But 2017 also brought some crystal-clear insight for restaurants: save costs by investing in the right technology. CAKE has some great advice on how your restaurant can start saving money and time with a proper guest management system. 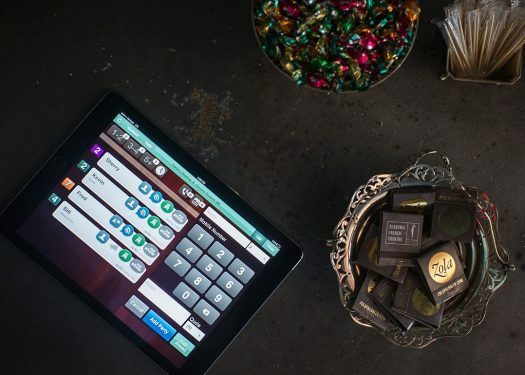 In 2018, the best place for cash registers and restaurant pagers is probably the history books. Restaurant pagers, like cash registers, had their glory days long ago, enjoying decades of supremacy in the restaurant industry. When getting in line to wait for a table, a host handed you a black chunk of plastic that only worked within close range of the restaurant. Pager systems for restaurants work by the host sending signals to the proper pager to alert them. How do restaurant pagers work? In most cases, they have to be programmed to receive a signal from a specific location, which alerts guests when their table is ready. The distance they can travel varies by model, but most don’t work well enough for customers to go more than a few hundred feet from the store. Which means your customers will be milling around your restaurant being hangry until their pager starts buzzing. Restaurant paging systems are expensive, and it costs restaurants money to replace lost or damaged units. This represents an additional overhead cost as well adding additional duties for hosts, which make their jobs more hectic during your busiest shifts. So how far do restaurant pagers work? We’d say they worked as far as 1999, and since then SMS notifications have been the next technological step forward. Modern Restaurant Management found that 75% of customers want to receive alerts via text. This should be a wake-up call for restaurants still wrestling with unwieldy and expensive pagers for waiting guests. 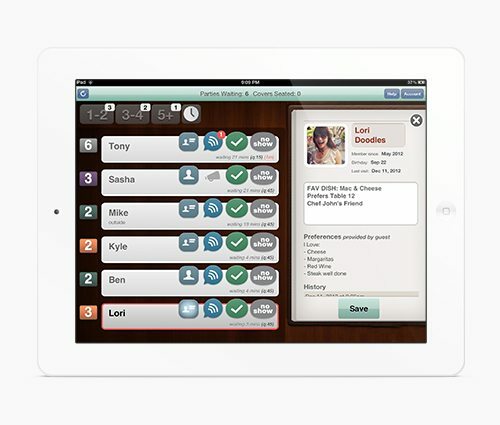 Modern guest management systems use text messages to alert customers when their table is ready. No added equipment means you save money as soon as you ditch your pagers. Not having to manage pagers also means your hosts have less to do, and can keep working while your guest management system does the work for you. The biggest advantage to SMS systems is that by logging guest information, you instantly have a database of specific details you can use to run special promotions, customized offers, rewards, and more. Increase guest engagement, and you’ll also increase guest retention and satisfaction. With the costs of running your restaurant going up, a new year is a great time to experiment with new technology. 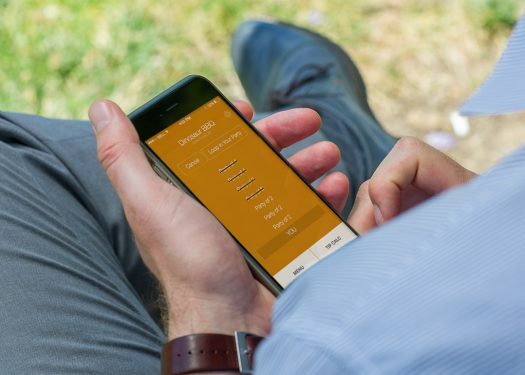 Ditching pagers in favor of guest management systems gives you more relief for your hosts, freeing them up to get more work done with less confusion. Adding a guest management system can also boost your table turns, which means you’ll make more money each shift simply by greeting and seating more customers. Less work for humans to do means lower overhead costs. A guest management system is another employee for your restaurant — only it requires little payment, no sleep, never gets sick, and never makes a mistake. Restaurants that ask technology to do more will have an easier time retaining their human resources as fewer employees will burn out and move on. Happy New Year from CAKE! In 2018 we resolve to offer more information, products, and services that make it easy for your restaurant to grow further. 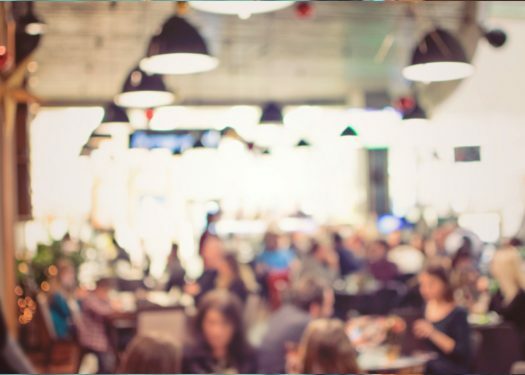 Improve how your restaurant manages your waitlist, while enhancing your table management and optimizing the consumer’s reservation process.